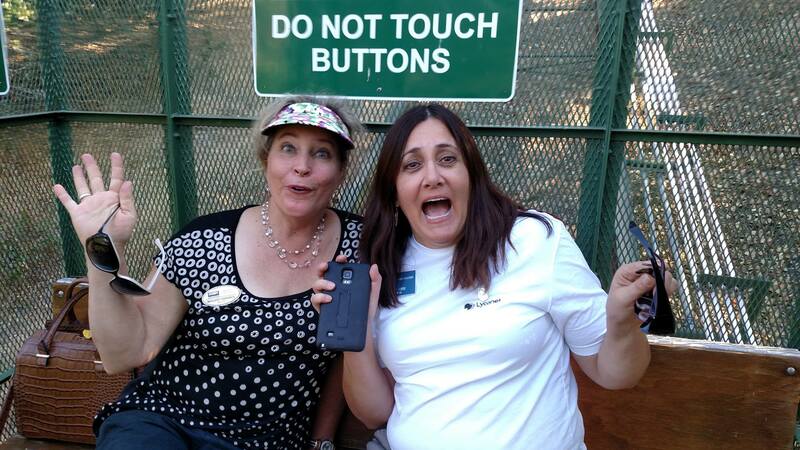 At the Novato Chamber Golf Tournament, every detail is taken care of. 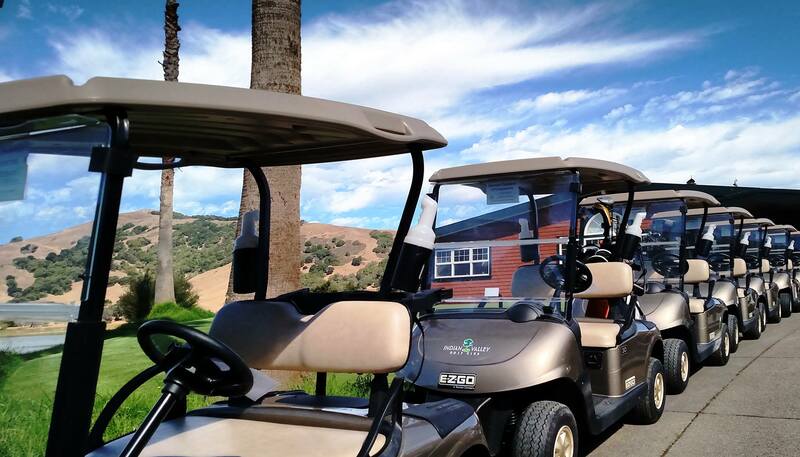 We make sure each team is supplied with vehicles and the necessities for a day on the course. Much of the success of this event is thanks to our dedicated volunteers. If you are interested in volunteering, let us know. It is a lot more fun than it looks. Join North Bay Business Leaders for a day on the golf course (beats a day in the office) and reconnect with coworkers and business partners to team up against other golfing power-houses in a friendly competitive atmosphere. Not a golfer? 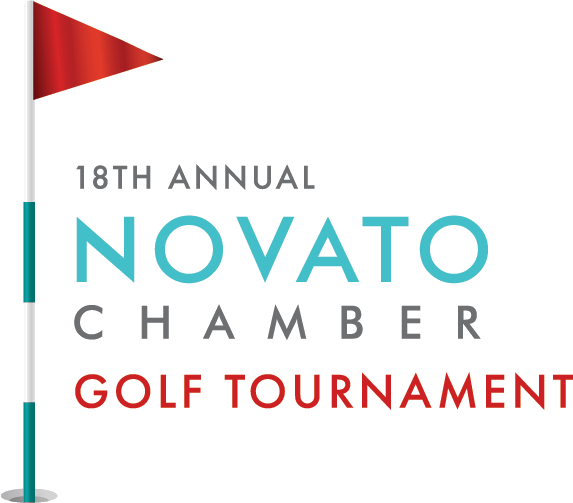 Consider joining the Novato Chamber after the Tournament for dinner & drinks at the 19th Hole Bar and Grill. 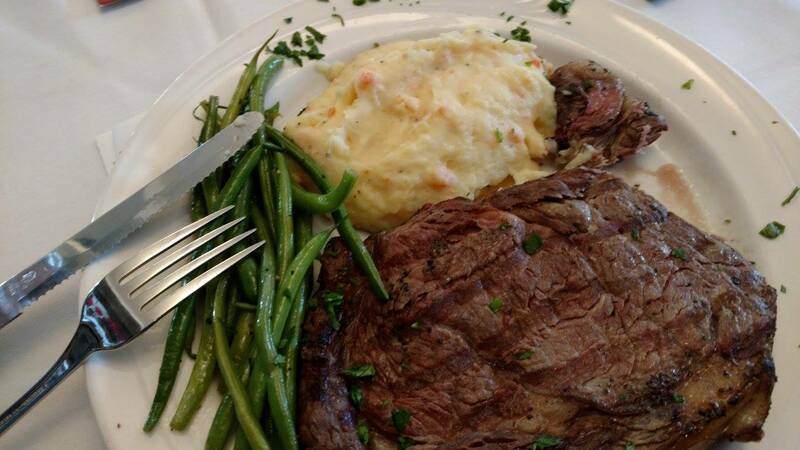 Delicious options available for you. Happy Hour will continue throughout the event. Much of the success of this event is thanks to our dedicated volunteers. If anyone is interested in volunteering with us again, let us know. It is a lot more fun than it looks. Much of the success of this event is thanks to our dedicated volunteers.We need our support team throughout the day. Come early, come late, either way you make a difference and help support your local Novato Chamber. Thank you! We have rethought what a "typical day at the office" looks like. The Novato Chamber is proud to announce the return of our Annual Invitational Golf Tournament the region's premier business golf experience. Bring your coworkers and business partners out for a day of friendly competition or treat your friends and prospective clients to a great day. 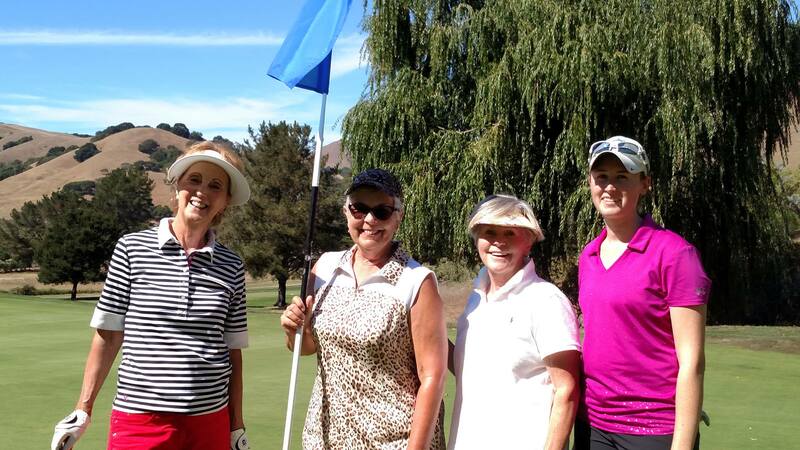 This year's tournament is back at Indian Valley Golf Club; a beautiful course nestled between the valleys and hills of West Novato and the shores of Stafford Lake. If golf is not your thing, that's okay. If golf isn't your game, consider promoting your business as one of the exclusive Course Activities. Join the Chamber and the community for a fabulous dinner, auction and help us say 'farewell' to summer. Don't golf? Don't worry! There are many ways to get your business noticed and support the community building efforts of the Novato Chamber. 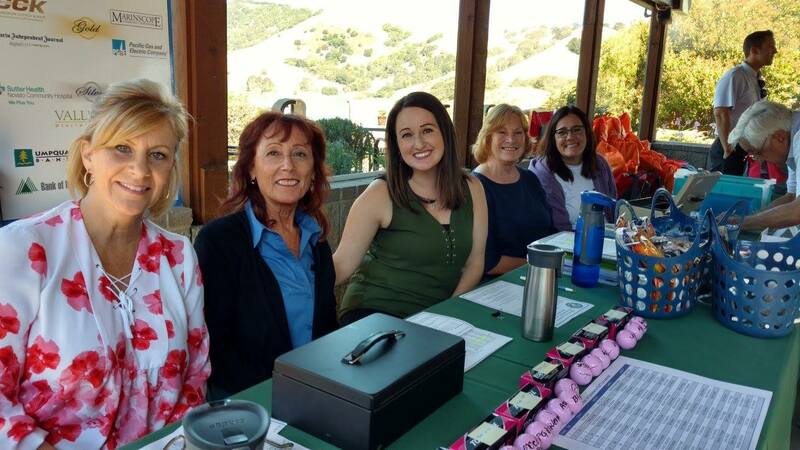 Consider volunteering and support Chamber staff and enjoy the day at the beautiful Indian Valley Golf Club. Thank you, Golf Committee, for your dedication. Without your vision, support and work this event would not take place. We are proud to work with each and every one of you! 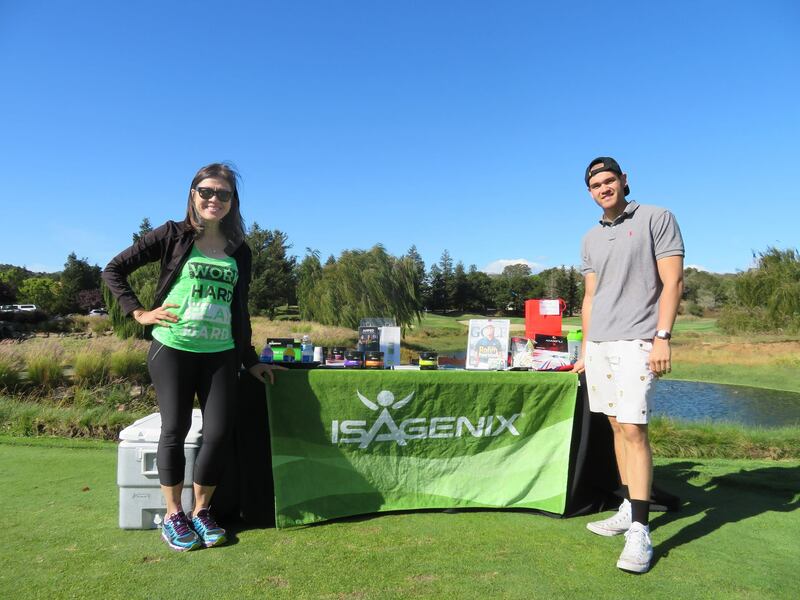 Want to join the Golf Tournament committee? Click Here!